Cold brew is an exciting adventure for the home barista. If you’re making it for the first time, however, it can also be daunting. Even if you’re an expert at making hot coffee, cold brewing creates a unique flavor profile that changes the taste of your beans. 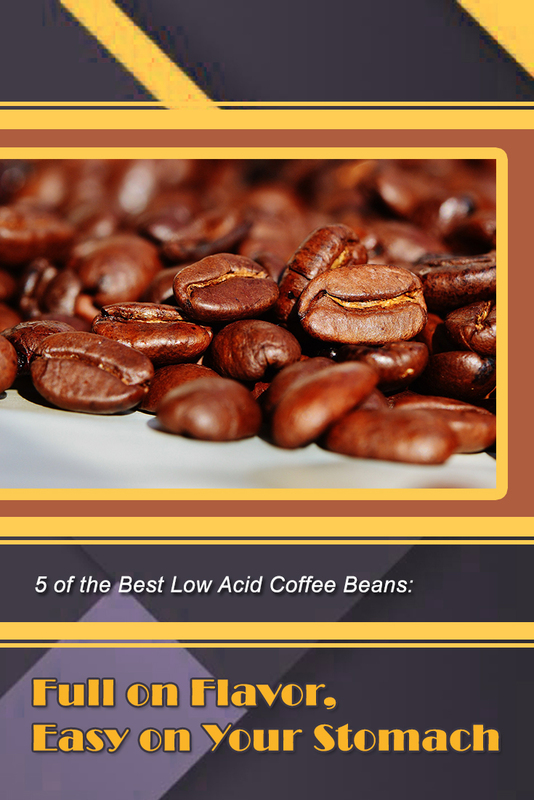 Using the wrong beans to make cold brew can be wasteful. While most coffee is brewed at a 1:8 or 1:16 ratio, cold brew involves a 1:5 or 1:4 ratio, so your wallet won’t appreciate you brewing a clunker. As with all things coffee-related, it takes time to learn what you like. This guide will help you get started on learning exactly how to brew good coffee. The flavors in your blend are based on the coffee taster’s wheel. Created by the Specialty Coffee Association of America, this guide is used to label the flavors in your blends and brews. It also can help you figure out what to look for in a cold brew. The right side of the wheel consists of acidic and medicinal flavors. Because cold brewing cuts down on the acidity of your blend, it’s a lot harder to taste these flavors from a cold brew. While most fruity and floral notes will still come out, something based around citrus flavors will lose some of its appeal through the cold brewing process. If you’re using a roast with a lot of sweetness, cocoa notes, and spice flavors, you’ll find yourself with the opposite problem. If you’re not careful, these notes can be over accentuated by the brewing process. The middle sections of the wheel tend to do best in cold brews. However, you don’t need to focus on these flavors. Instead, recognize that a light roast will require a longer steeping time than a dark roast. If you have a blend with a lot of chocolate flavors and want to make cold brew with it, try steeping it for 12 hours and increase the amount of time in future attempts. Similarly, give at least 20 hours to a blend with a lot of fruity and citrusy notes. That being said, medium-dark to medium-light roasts tend to be best for cold brewing. The biggest debate in the world of cold brew is over the use of single origin roasts or blends in the beverage. It’s a tough choice, and it depends on what you like. That being said, if you’re just starting to experiment with cold brewing, single origin beans are your best bet. Single origin brews have a clearer flavor profile than blends, making it easier to experience the full range of each flavor. Once you’ve tried a few single origin coffees, it will be a lot easier to pick a blend that suits the flavors you enjoy. CUSTOM CRAFTED FOR COLD BREWING: Look no further for the perfect cold brewed cup of coffee. We source, roast, & blend our beans for optimal cold (slow) brew extraction - creating a well-rounded, smooth, low acidic, full bodied flavor. ORGANIC 100% ARABICA COLOMBIAN COFFEE: We only use pesticide free USDA certified organic coffee because we care about the quality of our product. Specialty-grade, 100% Arabica, Colombian Supremo. 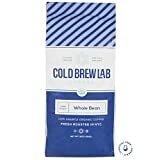 PROPRIETARY ROAST BLEND: We use a blend of medium & dark roasted coffee beans to create a unique roast level that is perfect for cold brewed coffee flavor. 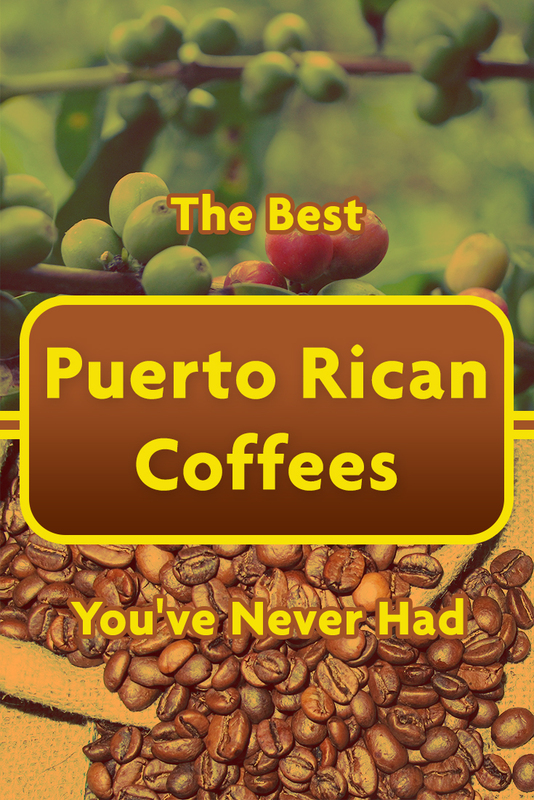 This creates a cup that is extremely smooth, yet bold & flavorful. WHOLE BEAN & EXTRA COARSE GRIND OPTIONS: We offer both products to give you the option of grinding yourself at home OR starting with our pre-ground coffee. COLD BREW LAB: is an artisan coffee roaster located in the city that never sleeps - New York City, NY USA. For the most part, “cold brew blends” are like “espresso blends.” The distinction is useful for first time brewers, but it can also be limiting. Cold brewing is a great way to unlock the potential of any bean or blend, regardless of the role it’s assigned. However, some cold brew blends are legitimately great options for cold brewing. Cold Brew Lab’s dark roast is one of those choices. Because while dark roasts make great cold brewed coffee, they can also be a bit difficult to work with. If the roast is steeped for too long or has the wrong flavor profile, it can taste overpowering and burnt. This blend from cold brew lab is a great way to get a rich and chocolatey cup of iced coffee without that problem. We suggest steeping it for 12-14 hours. PROFESSIONAL CUPPING NOTES: SWEET PECANS | BITTERSWEET CHOCOLATE | WILD HONEY | NO FLAVORING ADDED | Descriptive terms are simply subtle undertones in the coffee itself and no flavors are added. SAVE MONEY! Farmers Market Jo is also available in a 2 lb bag with a lower price per/lb. Browse the "Jo Coffee" link above! Coffee makes people happy! With many thousands of satisfied Amazon coffee customers across the USA, you can also read thousands of customer reviews at our website. Send us your coffee review too! Like it? Look to your right and Share! Jo Coffee is proud to offer USDA Certified Organic, Fair Trade Certified and Kosher Certified Coffee. We recognize and give honor to the many small coffee growers around the planet. At Jo Coffee, we purchase only from the top 2% of all Arabica raw coffee worldwide through direct sourcing and through a dedicated team of coffee cupping experts. We strive for coffee perfection in every hand-crafted artisan roast. Medium roasts are the best way for beginners to experiment with cold brew. It can be hard to find the best medium roast for your coffee. However, Farmer’s Market Jo has a great blend for this purpose. Their medium light roast is sweet and nutty. That makes it perfect for cold brewing. In fact, this makes an incredibly refreshing summer brew when served with a splash of cream. 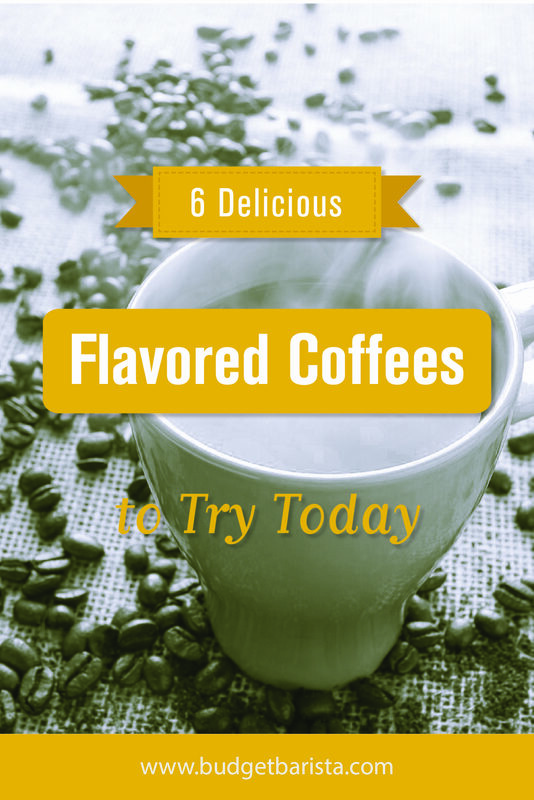 To get the most flavor out of this blend, you should brew it for 14-15 hours. Light roasts can be tricky. While the quality extraction of cold brew is great for them, it can also be difficult to get out all of the notes of our blend. Real Good Coffee Company’s light roast has the right notes to make a great cold brewed coffee. While citrus tastes constitute a huge part of this blend, they’re balanced by chocolate and cream flavors. This means that the bright and fruity nature of the blend is able to shine through without the acidity. Because this is a light roast, you’ll want to steep it for at least 20 hours. Cold brew uses a lot of coffee, and until you know what you like, it can be hard to pick the perfect brew. If you want to experiment with your preferences, it’s important to have a few budget coffees at your disposal. While these won’t provide the incredible flavors of more expensive beans, they’re still a delicious way to experiment. 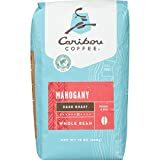 Caribou Coffee Mahogany Whole Bean Dark Roast is a great budget pick for first time cold brewers. It features lots of sweet chocolate and vanilla notes, balanced out by spicy notes of wood and pine. That makes it perfect for cold brewing. Serving cold brew the right way is just as important as picking the right beans. If you want to make a strong cup of cold brew, you should know how to get the right ratios of ice, cream, and any other additions. When you’re picking ice, you should consider how much dilution you want. If you want to cool the drink without diluting it, consider using whiskey stones instead of ice cubes. If you want your beverage to be slightly diluted, you can use balled ice. If you want more dilution, use a few regular ice cubes. A great way to add ice cubes without losing flavor is by freezing cold brewed coffee in an ice tray. While this may seem like a waste, it can actually be a great way to have cool coffee without paying extra. Make sure that you freeze the same blend you’re brewing to avoid flavor contrast. Cold brew is a lot stronger than other forms of coffee. Because of that, even seasoned black coffee drinkers can drink it with milk or cream. This is a good idea, but you’ll want to do it properly. Avoid any flavored coffee creamers. These overshadow the taste of your coffee and are filled with all sorts of foul tasting chemicals. Instead, use whole milk or heavy cream. If you’re a vegan, the best plant based milk for coffee is either coconut milk or soy milk. Almond milk is too aromatic, and can overpower the taste of your brew without adding a lot of creaminess. Don’t add too much milk or creamer to your coffee. Making it an earthy brown color is a good way to get the flavor you’re looking for. If you’re of legal age, adding alcohol to coffee is a great way to enjoy some flavor. When it comes to cold brew, there are a lot of great ways to turn the beverage into a decadent cocktail. First, avoid using any coffee flavored liquors or liqueurs. While Kahlua and espresso vodka can be tasty in other cocktails, they aren’t necessary when you already have coffee. Cold brew has a naturally floral flavor. If you want to accentuate it with something sweet, you should add bourbon or rum to your coffee. If you want to make it creamy, consider spiking it with some Bailey’s cream. For a fun winter beverage, add horchata to your brew! The warming cinnamon flavor is the perfect cold weather treat. Ultimately, cocktails and coffee are both fun ways to experiment in the kitchen. So don’t be afraid to play around and find a fun way to make boozy cold brew. One of my favorite ways to drink cold brew in the summer is what I like to call a “cold brew spritzer.” This is easy to make, refreshing, and a perfect way to get some acidity back into a cold brewed light roast. Take a cold brew and top it off with a small amount of soda water. Take a lemon slice, rub it around the rim of your glass, and enjoy. If you want cold brew in the night, this is the best way to do it. Cold brew is a refreshing way to enjoy your coffee. But you need to make it properly. If you want to use a light roast, make sure you find something that isn’t dependent on citrusy or medicinal blends. Dark roasts should be steeped for a shorter amount of time, so you can avoid oversaturating your drink with sweet, cocoa flavors. When you serve your cold brew, make sure you use the right types of ice to avoid dilution. Add cream or milk, but don’t drown out the flavor. And don’t be afraid to experiment with cold brew, using it to make fun and delicious drinks. Ultimately, coffee is all about what you like. Cold brew is one of the best ways for regular coffee drinkers to expand their horizons. So start experimenting and happy brewing!